Sippin’ at CityDance returns on Friday, February 8. 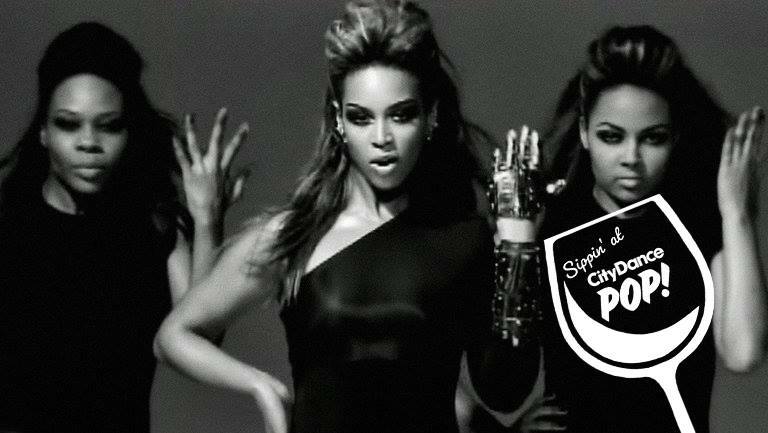 Get ready for Valentine’s Day by learning the iconic “Single Ladies” routine with a glass of liquid courage at CityDance POP! Bring yourself, your dancing shoes and be ready to have a good time. No dance experience required! Price covers the dance class and one glass of wine.